We took a group of German visitors, who had shown an interest in Music Voyage, on a tour around the Midlands. Our musicians played and sang for them. 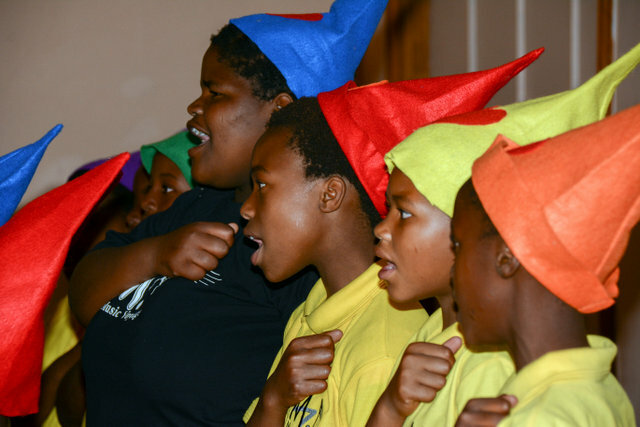 We went to Hawkstone Primary School in the Karkloof where the school choir sang. We then moved onto Kings School in Notties where our individual musicians played guitars, violins and saxophones. We ended in Bruntville where our brass band performed for us. living half his time in Berlin, Germany and the rest in Ballito. and is passionate about changing lives and helping people. He really is an inspiration. One of the visitors was Bärbel Ifland-Schräder who is involved in a Music Academy in Soest (Musikschule Soest, NRW Germany). 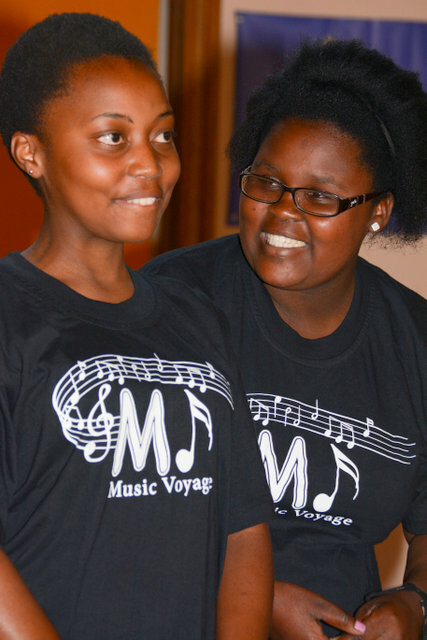 It was wonderful to show them around and give them a taste of how we are changing lives through music here in KZN.